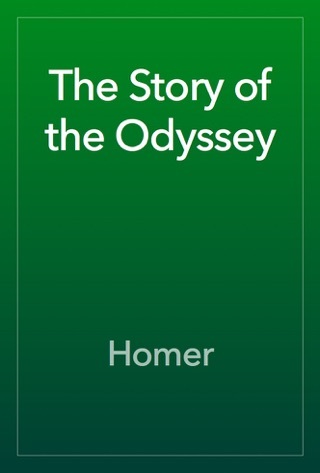 The Iliad and The Odyssey of Homer are two epic stories that are considered the greatest war and adventure stories of all-time. 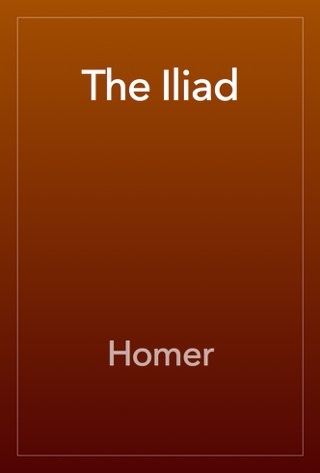 The Iliad is an epic story attributed to Homer. It is considered the greatest war story ever told. 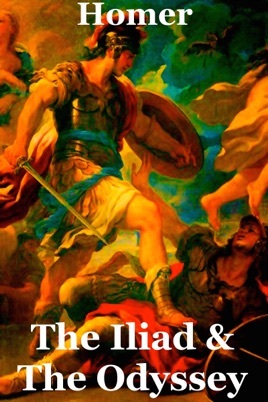 Set during the Trojan War, it centers on Greek hero, Achilles and the happenings of the war including the kidnapping of the beautiful Helen of Troy, the day-to-day carnage, and Achilles’ final battle with Hector. 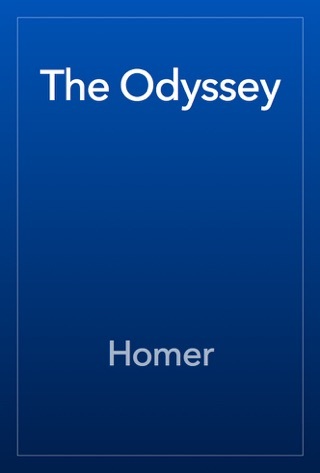 The Odyssey is a second epic story attributed to Homer. 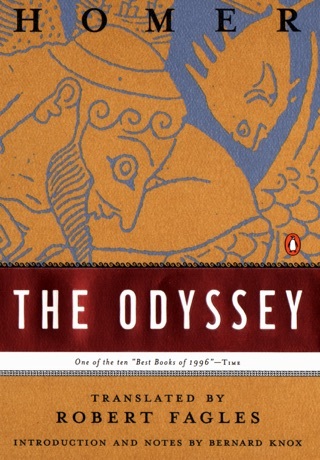 It centers on Greek hero Odysseus’ journey home after the ten-year Trojan War. The adventures of his voyage include tales of love, war, and sensual bliss. Along the way, he must survive a shipwreck, the lure of the enchanting Sirens, the clutches of a Cyclops, and a battle with a group of devious suitors after his wife, Penelope.